This message clearly shows how Jesus changes everything! There is a redemption story being written for the entire cosmos. This is an incredible story of Hope for all those who repent and believe! 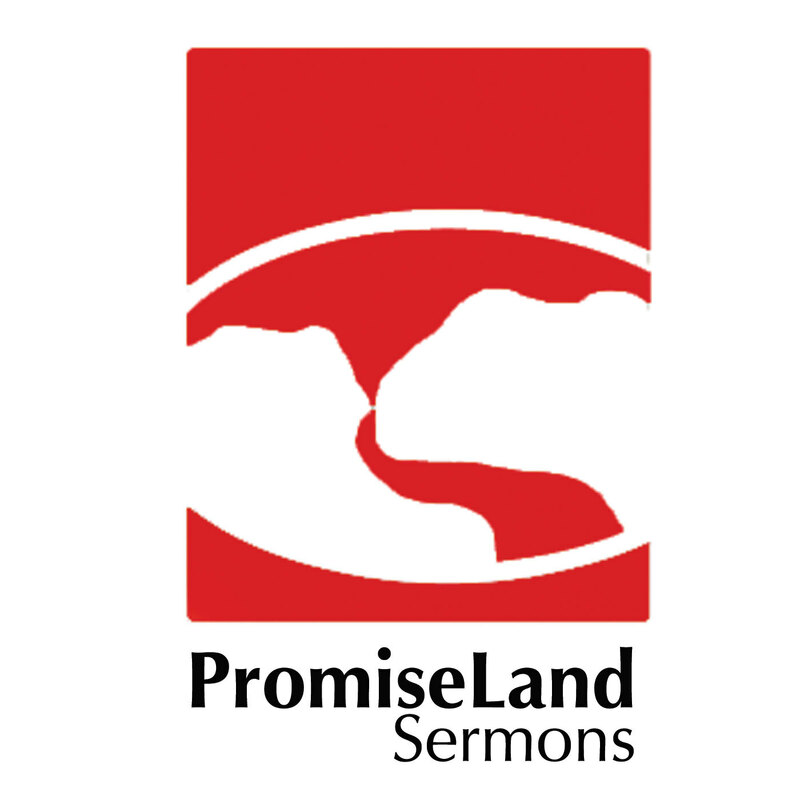 This sermon was preached by Robin Steele on Easter Sunday, 2014. Mark 1:15 and John 11:23-25 are the key texts. 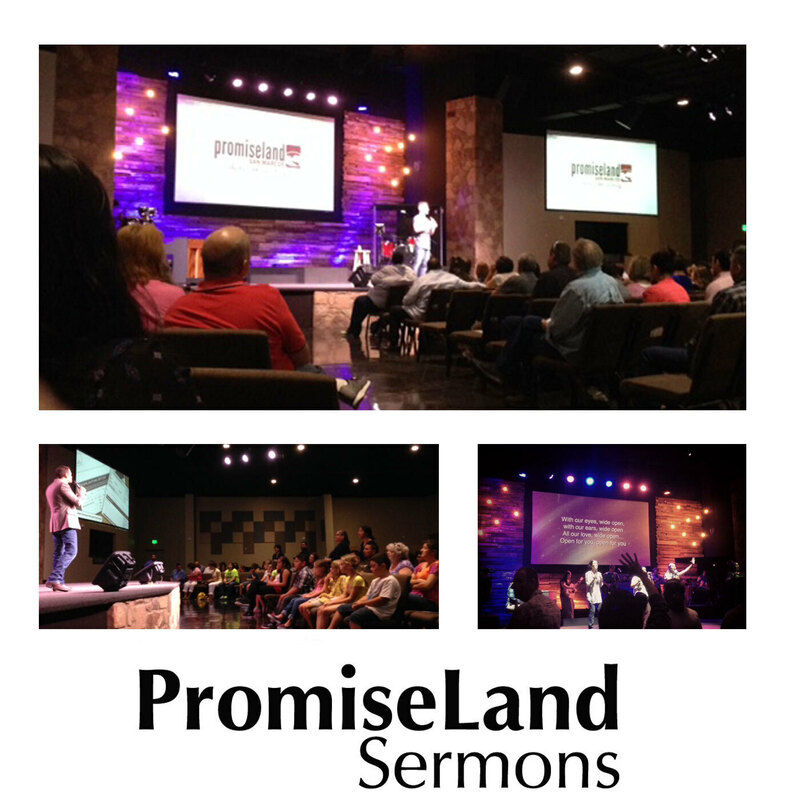 Click here for the sermon notes. This message was preached on Palm Sunday and talks about the importance of Jesus entering Jerusalem (changing redemption's story forever). Pastor Robin also examines the cry of Jesus, "My God, My God, why have you forsaken me?"